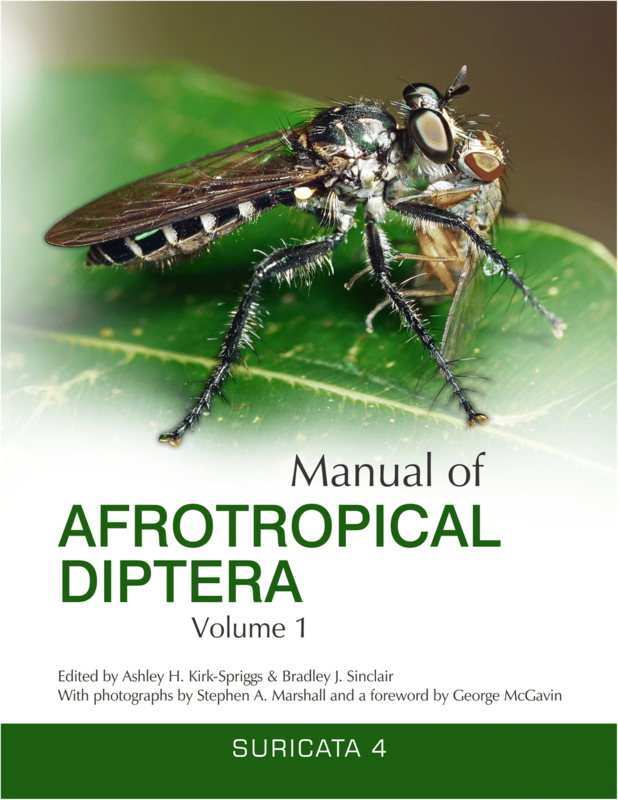 In December 2017, the first two volumes of the Manual of Afrotropical Diptera were published by the South African Biodiversity Institute (SANBI Graphics & Editing, Pretoria, South Africa; Figs. 1 and 2). The Manual of Afrotropical Diptera is the latest addition in a series of manuals compiled by the dipterological scientific community. It started with the Manual of Nearctic Diptera in the early 1980s, to be followed by manuals for the Palaearctic, and the Central American fauna. 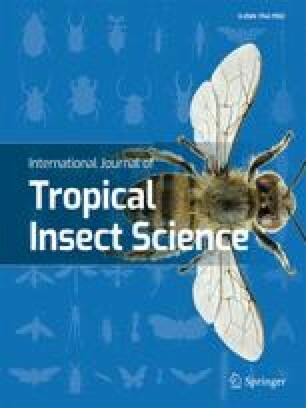 Over the four decades that span the development of these manuals, several generations of dipterists have tried to provide a comprehensive biogeographic coverage for each family of flies, with variable success.